HOLLYWOOD SPY: PREMIUM SPOTLIGHT ON 'KNIGHTFALL' EPIC TV SERIES WITH TOM CULLEN, JOHN CARTER, ED STOPPARD! CHARACTER POSTERS AND DESCRIPTIONS! 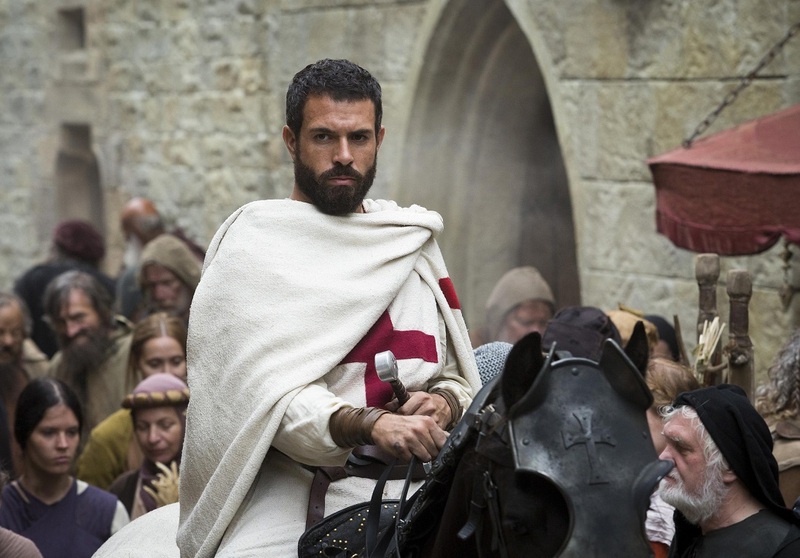 PREMIUM SPOTLIGHT ON 'KNIGHTFALL' EPIC TV SERIES WITH TOM CULLEN, JOHN CARTER, ED STOPPARD! CHARACTER POSTERS AND DESCRIPTIONS! History has finally announced the official air date for their new historical series KNIGHTFALL and it is December 6th this Winter. The show will air on their History channels around the world. 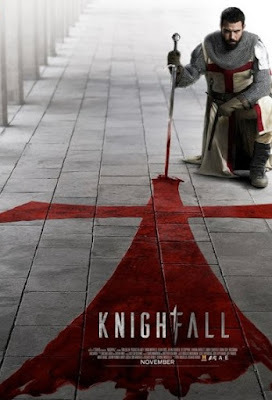 Starring Tom Cullen as a knight Templar it will go deep into the clandestine world of this legendary brotherhood of warrior monks. 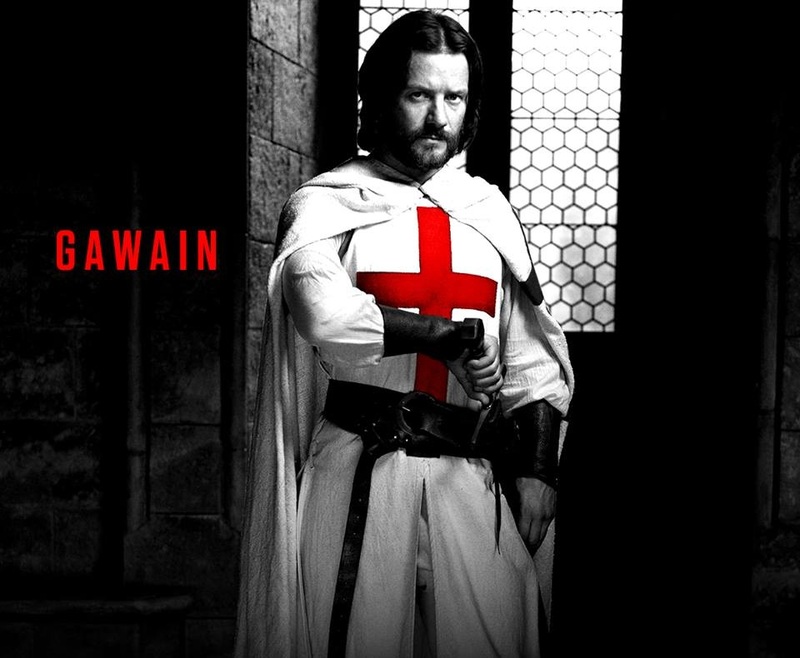 From their battles in the Holy Land, to their complex relationship with the King of France, to the betrayal that would ultimately lead to their tragic dissolution, the story of the Knights Templar has never been fully told until now. Today you can check out the gallery of characters! Will be played by Tom Cullen, he is a noble, courageous, and headstrong Templar Knight who serves as a driving force behind the Templar’s quest to retrieve Christianity’s most prized relic: The Holy Grail. 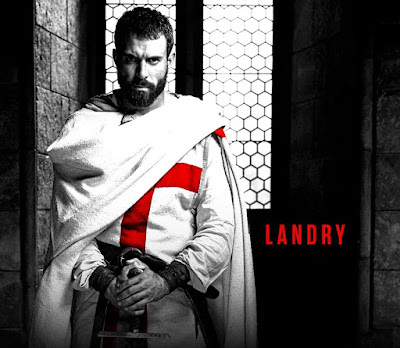 After years of lamenting the loss of the Grail, Landry’s hope reignites, sparking him to guide his fellow Templars on a journey of mystery, faith, and bloodshed. 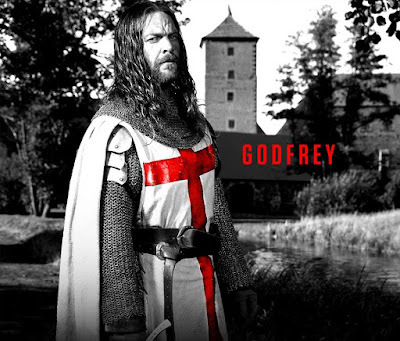 Knight Godfrey is played by Sam Hazeldine. He is their greatest warrior, a man of immense faith and wisdom who conceals many secrets surrounding the Holy Grail. His number one priority is to protect the Grail, at all costs. He is also like a father to Landry. Will be played by Simon Merrells. Steadfast, brave, and resolute knight he imagines himself as the heir apparent to Godfrey, the Master and Commander of the Paris Temple. 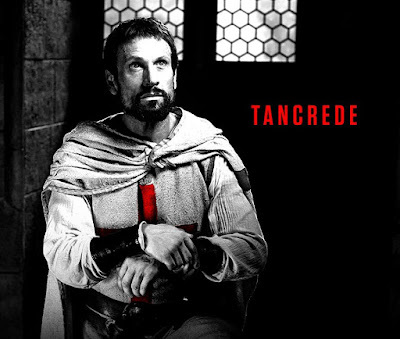 On the quest for the most-prized relic in all of Christendom, Tancrede comes to understand what his role must be. Gawain is played by Padraic Delaney. Crippled by an injury sustained in the Siege of Acre, with his heroism no longer celebrated, he struggles to maintain his loyalty to the Order, just as he struggles to come to terms with his physical limitations. Is played by Ed Stoppard. 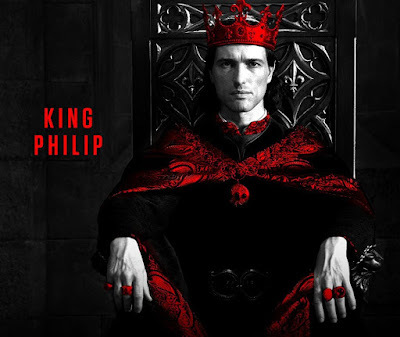 He seeks to control his family, while dealing with the politics and power moves that are an inevitable part of running his kingdom. Philip longs to be a great monarch, and to transform France into the greatest power in Europe. Is played by Olivia Ross. 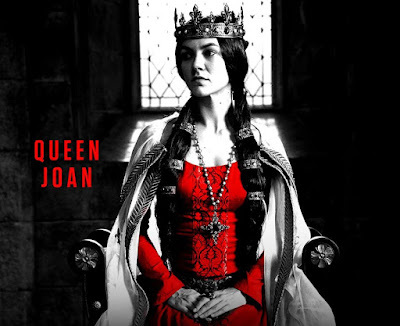 Queen of France, and Queen Regnant of Navarre, Joan is both King Philip’s wife and a powerful Queen in her own right. She is a devoted mother and a formidable diplomat, but a burning secret threatens to unravel her. William De Nogaret is played by Julian Ovenden. 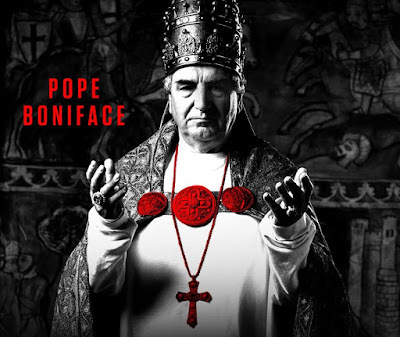 Driven by a passion to destroy the power of organized religion. 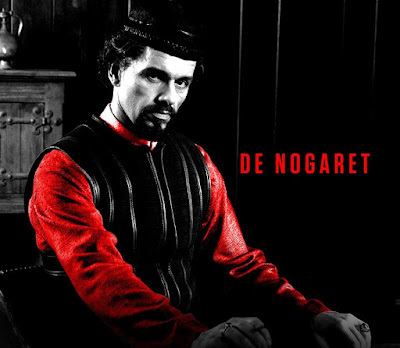 His mother and father burned at the stakes as heretics, and the cool and supremely calculating De Nogaret is more haunted than he might at first seem. Is played by Sabrina Bartlett. 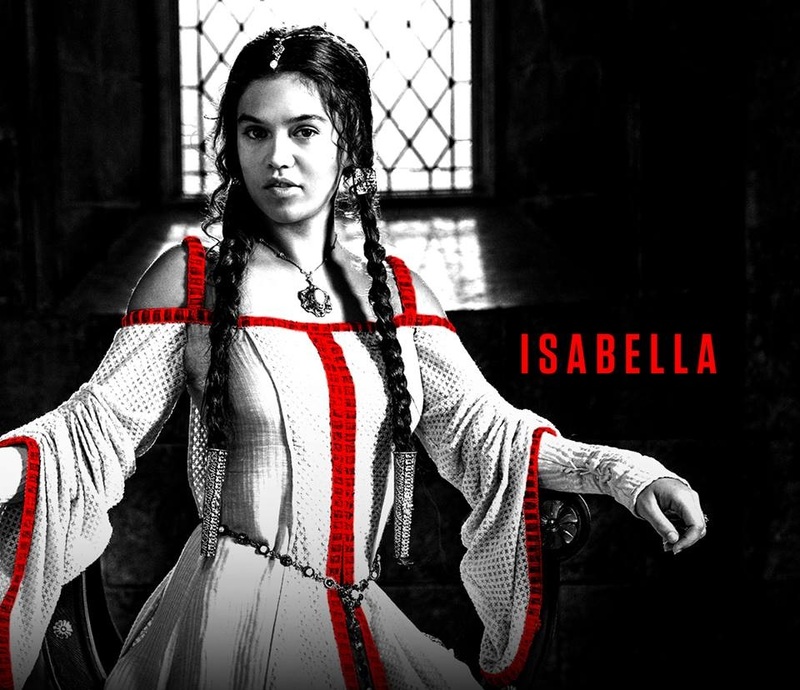 Queen Joan and King Philip’s daughter, Isabella is an energetic and self-aware young woman whose youth belies a capacity to go to extraordinary lengths to get what she wants. Is played by John Carter. Warm and avuncular, but also a seasoned politician, Pope Boniface is a stabilizing, incorruptible force within a corrupt medieval world. The Templar Knights value him as their Holy leader, and they’re willing to execute his orders without question. Impressive posters, the mix of whita, black and red is awesome...and what a fabulous subject! Based on the trailer, I'm sold! There's certainly no shortage of action in the film based on the trailer. It does look like a good one! We-hell, this looks good, my friend! I wonder whom will they fight with in the series. Just last week I read a super post by A Bit About Britain about the Knights of the Templar church in London. The post also went into some of history. I'll have to reread that, and then look for this series. 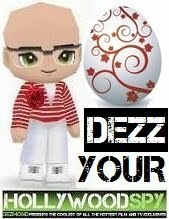 Knight Dezzy... Does that have a nice ring to it or what?